We have set up a membership scheme so that those who wish to support the project can get involved at each and every stage. 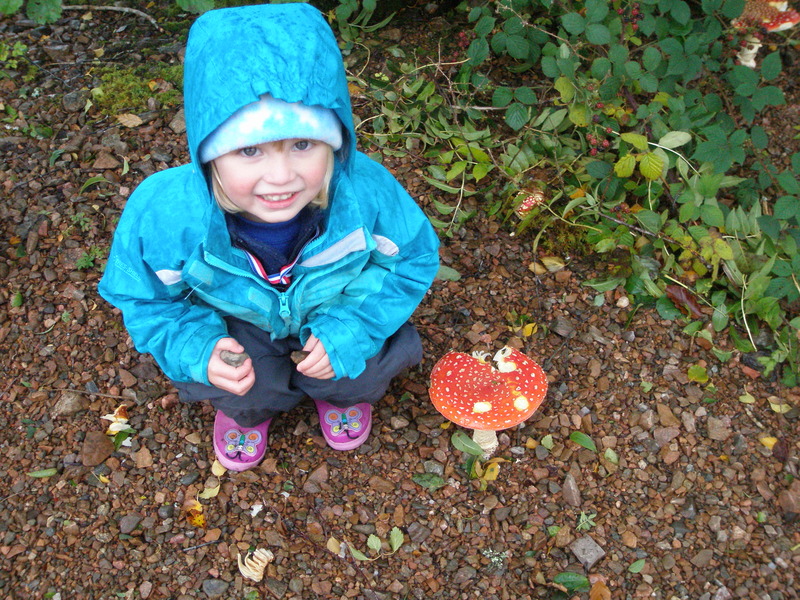 Arkaig Community Forest has been set up as a Scottish Charitable Incorporated Organisation (usually known as a SCIO) – Charity Number SC045209. The ordinary membership scheme is open to permanent residents of the SCIO’s defined membership area, currently defined by postcode areas PH34 4EJ and PH34 4EL. Ordinary Members have the right to vote at Membership meetings, and the board of the charity must contain a majority of Ordinary Members. The associate membership scheme is open to anyone resident outwith those areas. Associate Members can provide valuable support to Arkaig Community Forest in a variety of ways, will be eligible to attend events and meetings, and will be kept up to date with news and progress of this exciting initiative. The forest is located in an ‘ancient woodland hotspot’ which represents an opportunity not only to secure and restore biodiversity within the site, but also to contribute to the development of buffering and habitat linkages between ancient woodland fragments across the wider landscape. Within the blocks proposed for acquisition, there are tracts of open ground, at least some of which will be suitable for new woodland creation, thus expanding the total area of native woodland. Given the importance of these woodlands, it is vital that a long term plan for sensitive and appropriate management is in place. It seems strongly preferable that this asset should remain within the public realm, and ideally within community ownership with the potential for real, local benefit. The issue of ancient woodland restoration is pressing, and much of what survives in Scotland has yet to be brought into appropriate management; the longer action is delayed, the less likely it is to succeed. 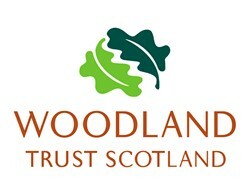 The Woodland Trust is a leader in this area, and is currently engaged in a major UK-wide initiative working collaboratively with owners to help establish positive management and restoration techniques that will in turn deliver not only healthy, thriving restored ancient woodlands, but a range of benefits for people. We welcome the proposal from the Achnacarry, Bunarkaig and Clunes Group to take on ownership and management of this forest, and look forward to exploring ways in which our involvement may help secure and expand this valuable woodland resource. arkaigcommunityforest@gmail.com. Thank you for your support. 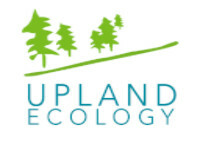 Woodland Trust Scotland, Upland Ecology, Voluntary Action Lochaber, Community Woodland Association, The Plunkett Foundation, John Muir Trust, Arkaig Forestry Coop Ltd. and all our members and associate members and other generous donors!